benefit of their capacity to be incorporated into a residential setting. B. Braun Melsungen, and DaVita Healthcare Partners. global PD market is expected to showcase a CAGR of over 5% through 2020.
revenue potential in developing countries. procedure, they will be guided on the usage based on individual needs. a treatment for aging individuals requiring renal replacement therapy. be expected in dialysis patients. 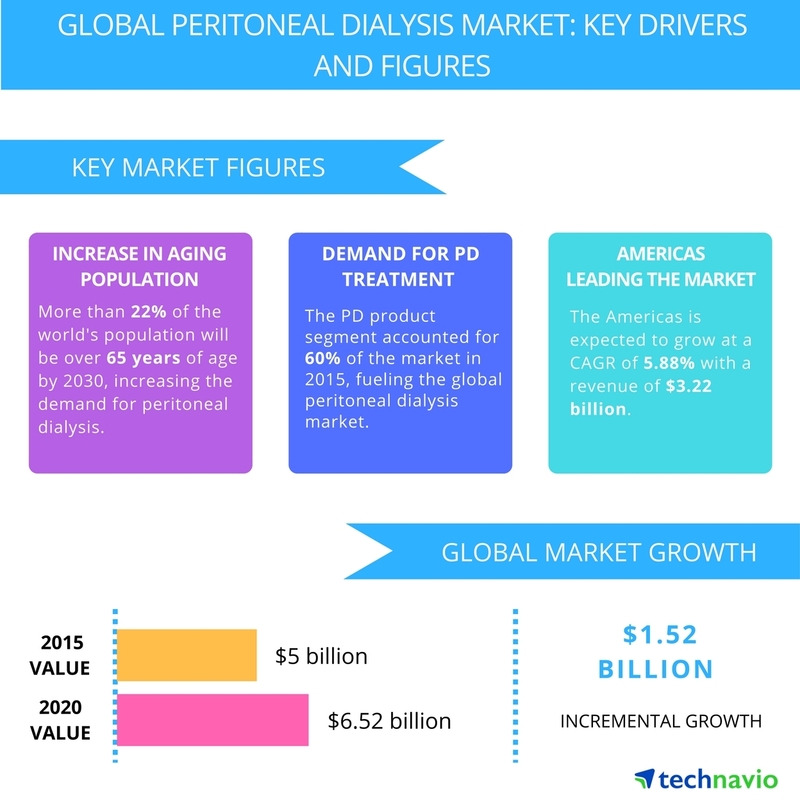 peritoneal dialysis market during the forecast period. the most efficient treatments at reasonable costs.